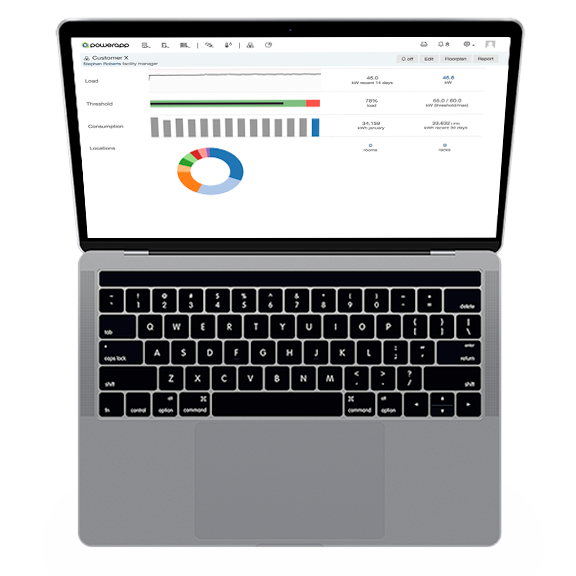 With Powerapp we have created the first real business intelligence solution designed specifically for colocation providers. Know exactly how many kWh each customer has consumed and avoid revenue leak. This require a solution to ensure that each customer is charged for their exact energy usage. When building or expanding a colo facility, millions are invested in power distribution, cooling towers and generators. With energy used by customers accounting for approx 50% of all operating expenditure, it is very important to have the right software and procedures to automatically monitor and document each customer’s energy usage. 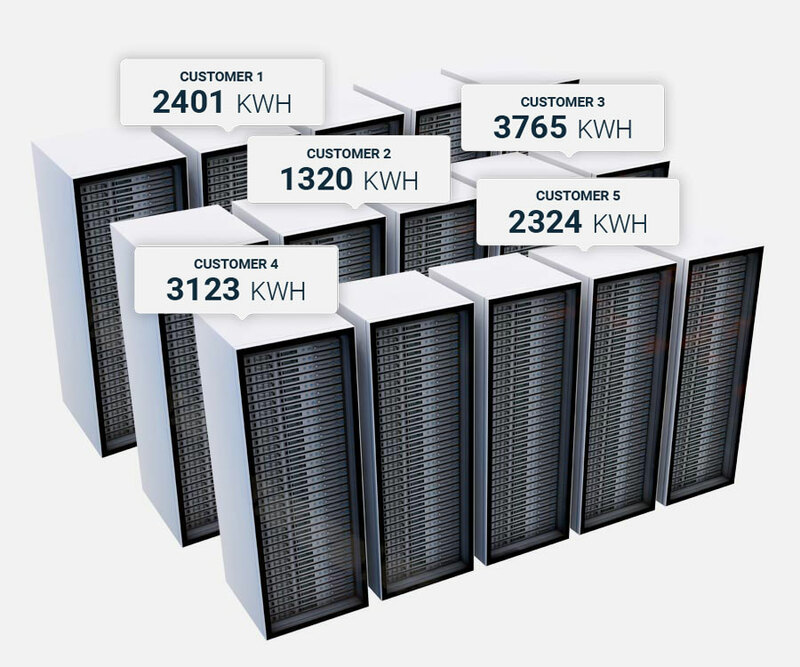 With Powerapp you get an energy intelligence solution designed for colocation data centres. You will be able to measure and bill energy consumption consistently – client by client, rack by rack. You also get a clear overview of your whole site which provides the possibility to plan and monitor your capacity in real time. By adopting the best principles and structures from DCIM and combining it with the large amount of data you can get from a BMS system – we have developed a solution specifically for the colocation industry. 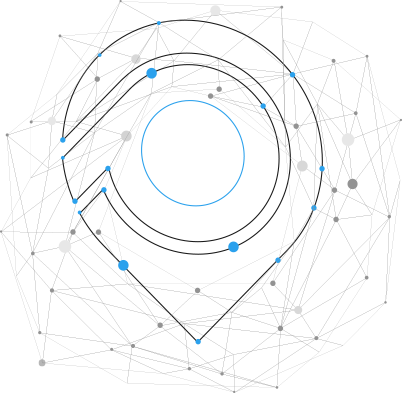 We believe that good software must be simple to use and designed to solve specific problems. 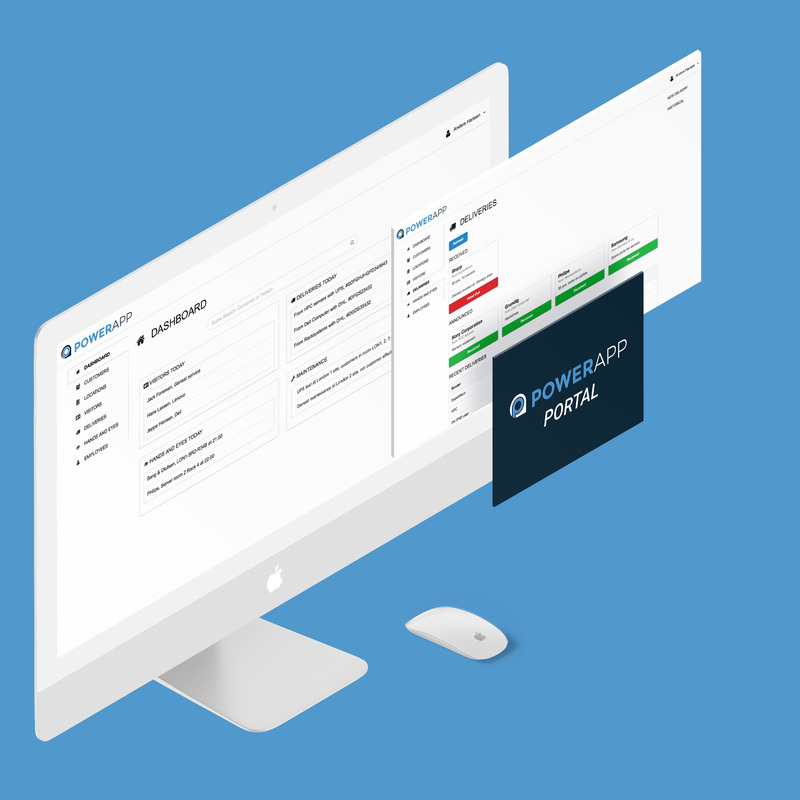 While a BMS system is often considered as a complex and operational tool with tons of data, Powerapp provides the business logic and relation layer needed to make sense of it all. No more exporting data to Excel, importing (sometimes wrong) columns and numbers and setting up the relations and pairings manually. Powerapp puts the data into context and document every single power feed and what rack or room it is powering. We ensure correct billing data. All energy usage is monitored, relations between energy meters and customer racks are apparent – all energy usage data are easily exported for billing purposes. An overview of your data centre and available capacity, both on an overall scale and down to a single rack. You will always know when it’s time to expand the capacity of a customers area, and if the required kW is available. Get a clear understanding of how efficient your data centre is running – live PUE and COP values helps to understand where adjustments are needed to optimise the data centre. – Martin Bo Rønslund, Head of site management. Powerapp supports most types of energy meters and protocols and can therefore integrate with existing energy meters. We can also design a cost efficient and scalable metering network, including Powerapp energy meters. A turnkey solution which enables colocation providers to interact and share data with their customers more efficiently. No more paper forms, excel sheets, and figuring out which customers to send maintenance announcements.